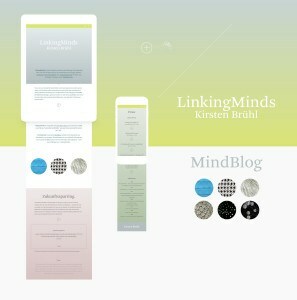 LinkingMinds, the philosophy of business coach and change expert Kirsten Brühl is the base of her corporate site. 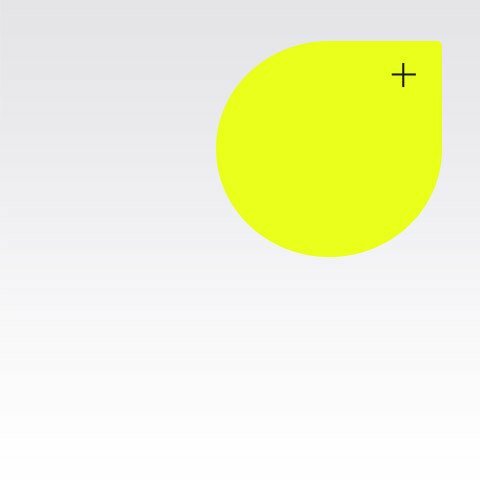 Our solution is a sensitive approach in color and typography. This makes the onepager unique in her branch.